We had a sit down with Mike Coyne, CEO of Coyne about our latest property investment Regent House. The property manager and developer for our latest property investment Regent House. 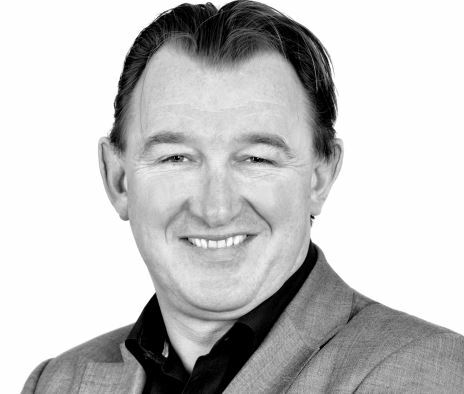 Mike has over 25 years’ experience in the property industry and has a strong track record as a property developer. How did you get into property investment and development? What interested you in partnering with Brickowner and what benefits do you think that offers investors? What do you look for in a project before starting work on the project? What is unique about Regent House compared to other similar products available at the moment? If you could be involved in any property project in the world, what would it be and why?